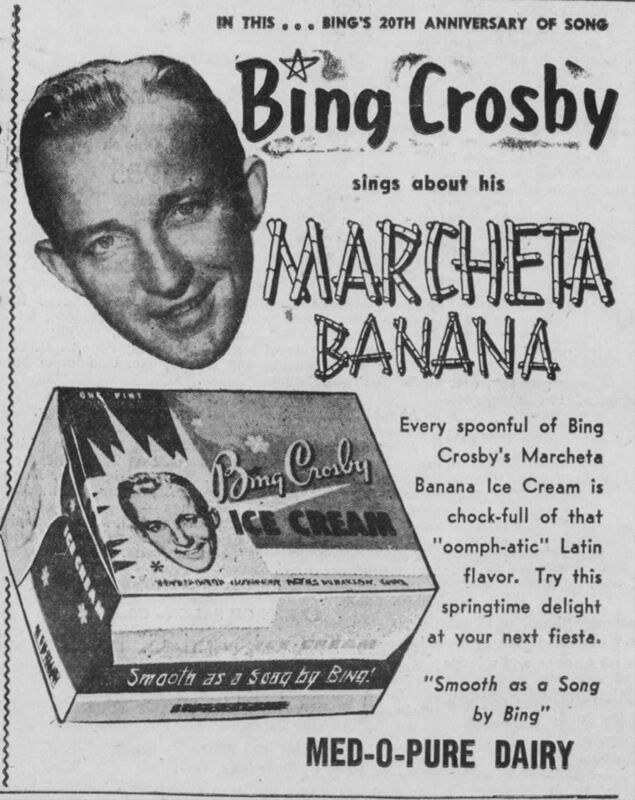 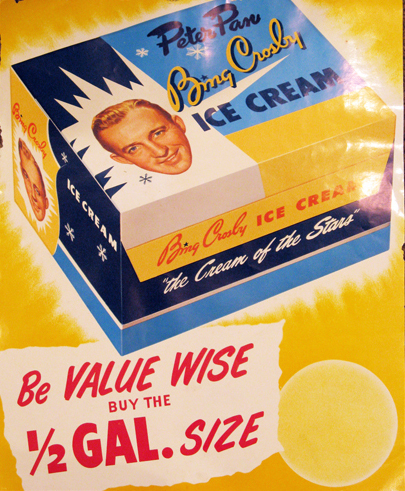 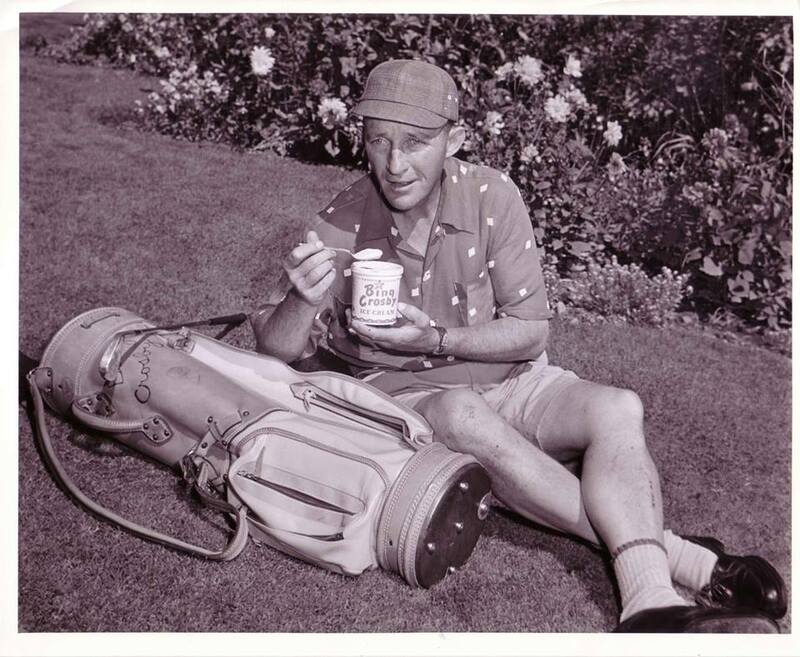 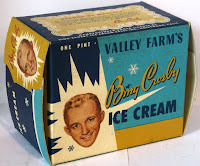 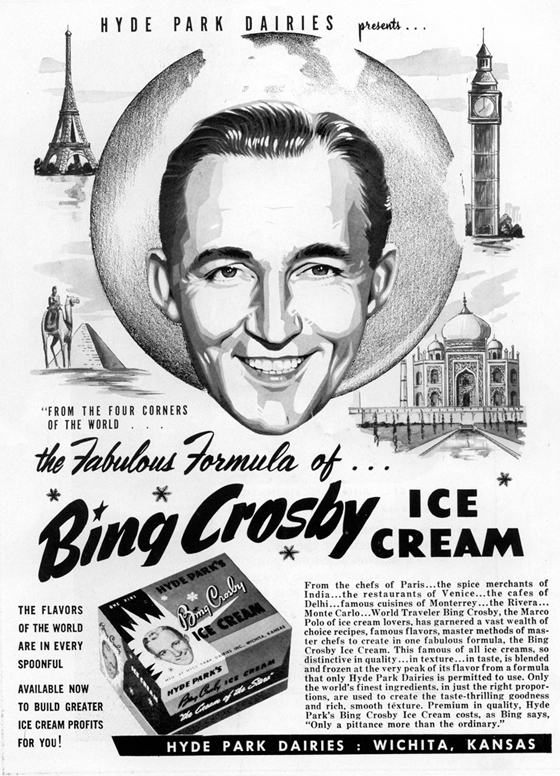 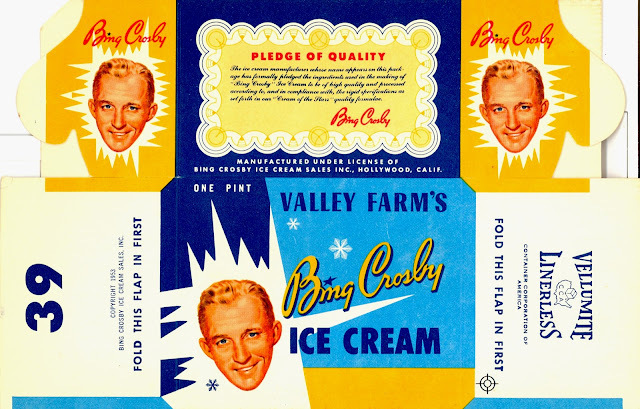 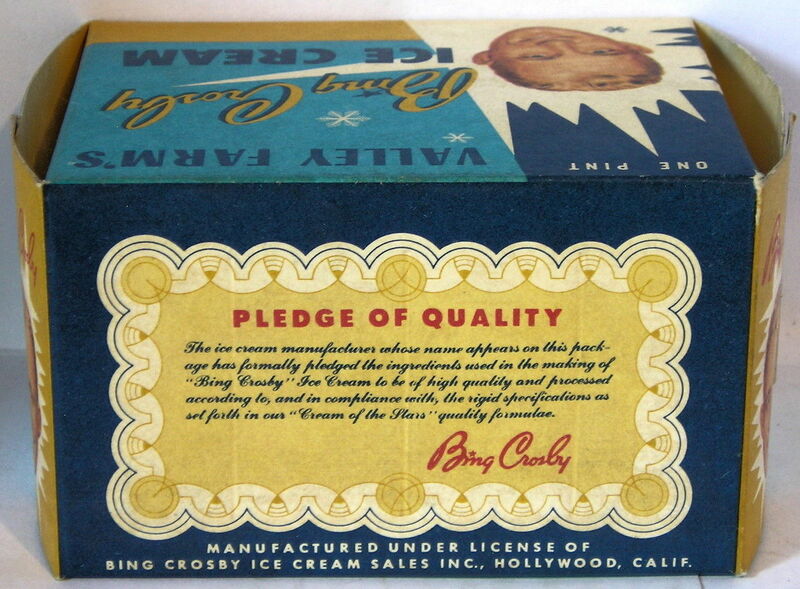 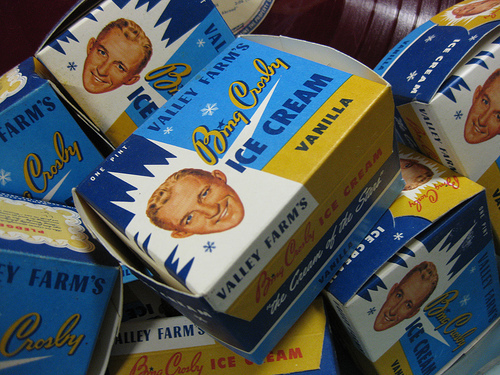 "The Cream of the Stars"
By 1953, Bing Crosby was so popular that he was convinced his name and his smiling head would induce adults and children to buy his own brand of (vanilla) Ice Cream. 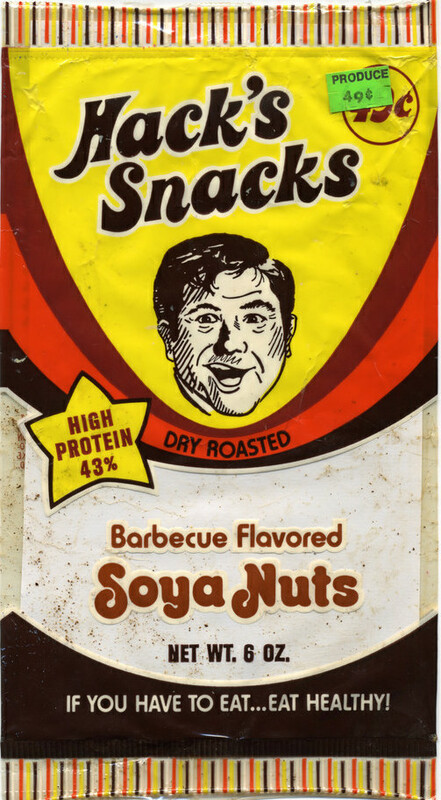 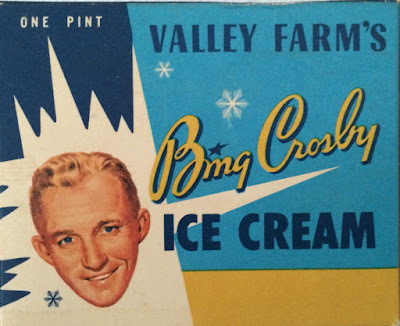 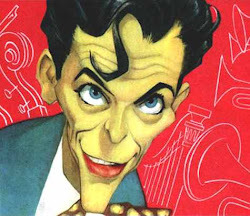 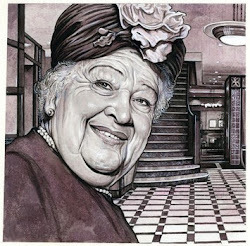 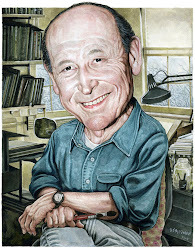 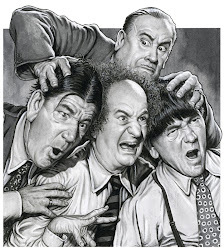 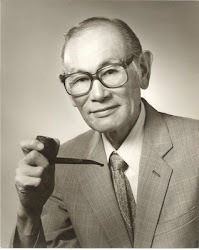 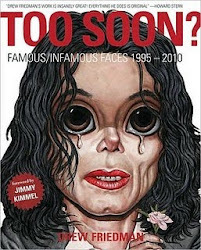 Der Bingle created "Bing Crosby Ice Cream Sales Inc.," of Hollywood Ca, which he licensed to Valley farms and other regional ice cream distributers, among them Peter Pan, Med-O-Pure, and Hyde Park Daries. 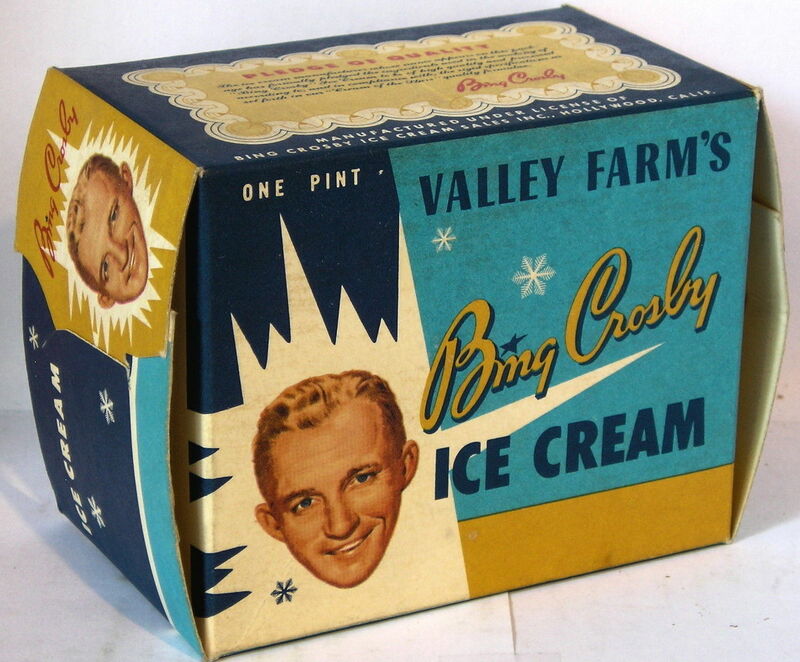 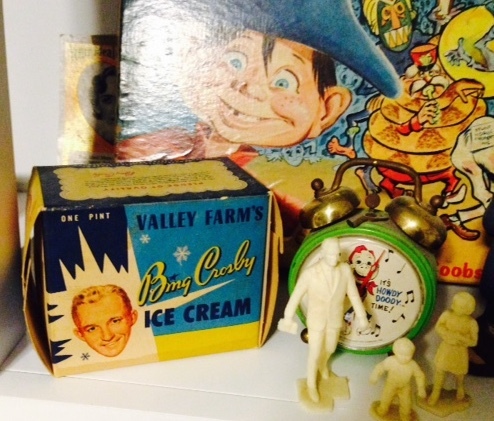 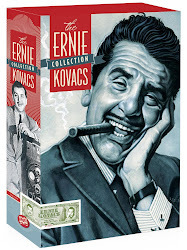 The venture would prove to be unsuccessful, yet the boxes have become collectable among Bing Crosby fans and vintage Ice cream box fans. 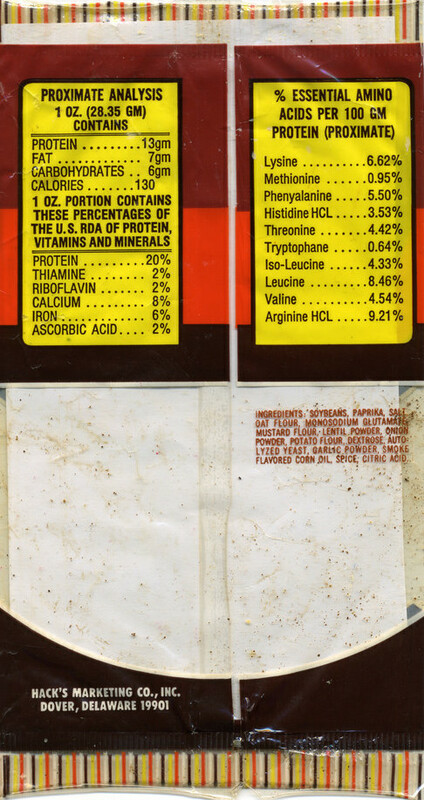 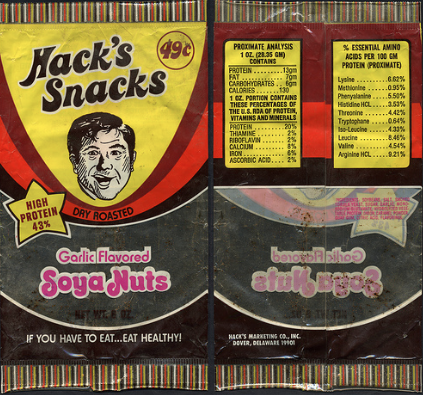 IF YOU HAVE TO EAT...EAT HEALTHY!